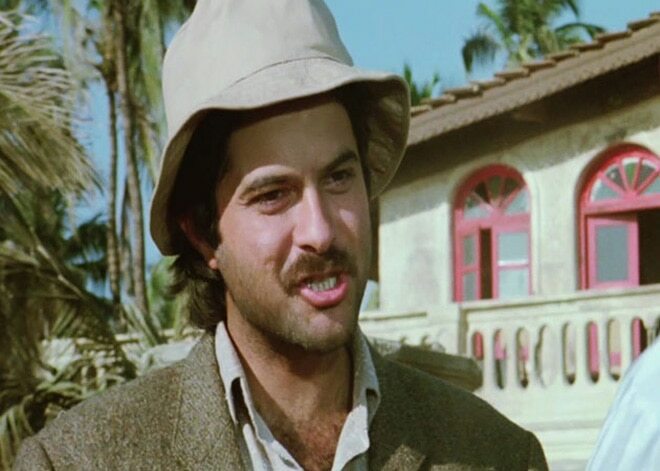 Best known for the 1987 pathbreaking sci-fi superhero film "Mr. India", actor-producer Anil Kapoor Wednesday confirmed his presence in the cult movie's sequel. "How can there be a 'Mr. India' sequel without me? Of course, I will be in it and will start work on it very soon," Anil told mediapersons while speaking about his debut television production "24". "Even after 25 years, the movie has great recall value. I am always asked about the film," he added. The seasoned actor will be next seen in the sequel to the hit comedy "Welcome" titled "Welcome Back" and the next part of "No Entry" as well. Currently Anil is on a roll, thanks to "24". It has garnered widespread appreciation for the concept, performance and technical superiority. Directed by Abhinay Deo, "24" airs on Colors channel. In the show, Anil plays the lead role of Jai Singh Rathod, the chief of an anti-terrorist unit. The actor will start shooting the last three episodes of the 24-episode series Nov 2.